Infinix Note 4 (a.k.a. Infinix X572) is the 2017 iteration of Infinix’s popular Note phablet series, which now has a successor in the Infinix Note 5. 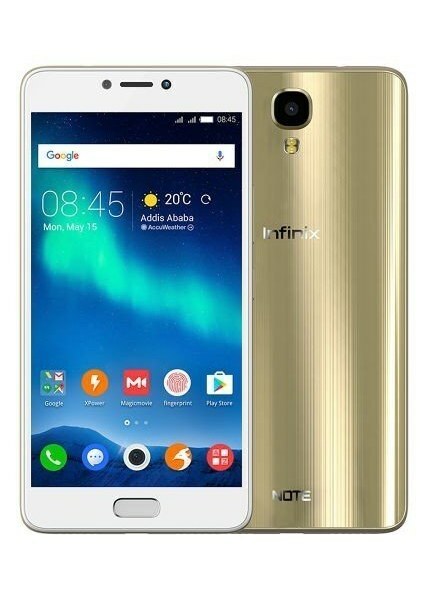 The 2016 Infinix Note 3 was a 6-incher, this time Infinix is going for a more compact design with a 5.7-inch display. Infinix Note 4 is loaded with Android 7.0 with a 13 megapixels rear camera and 8 megapixels front camera.